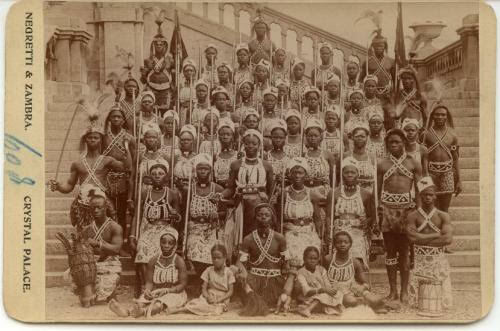 The Dora Milaje of Black Panther Inspired by The Erverh Kingdom of Dahomey’s Women Warriors! 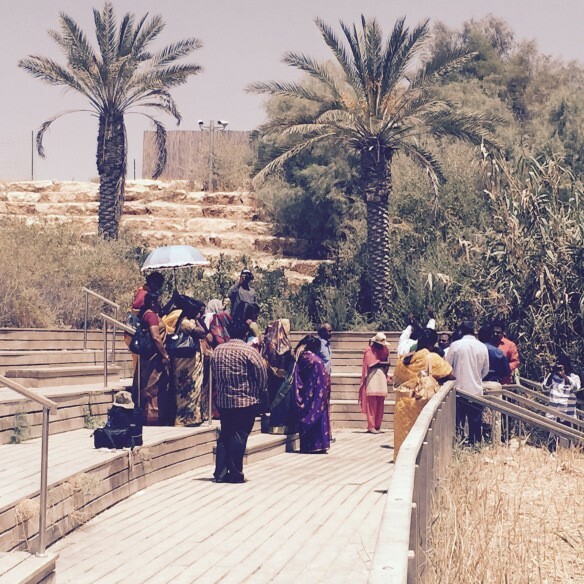 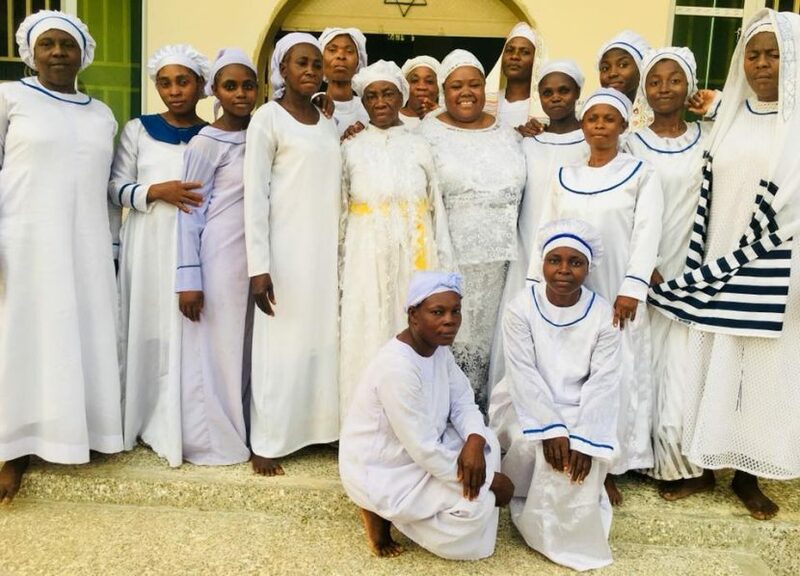 Marching to Zion Part 3: Ministry with Nigerian Hebrew Communities! 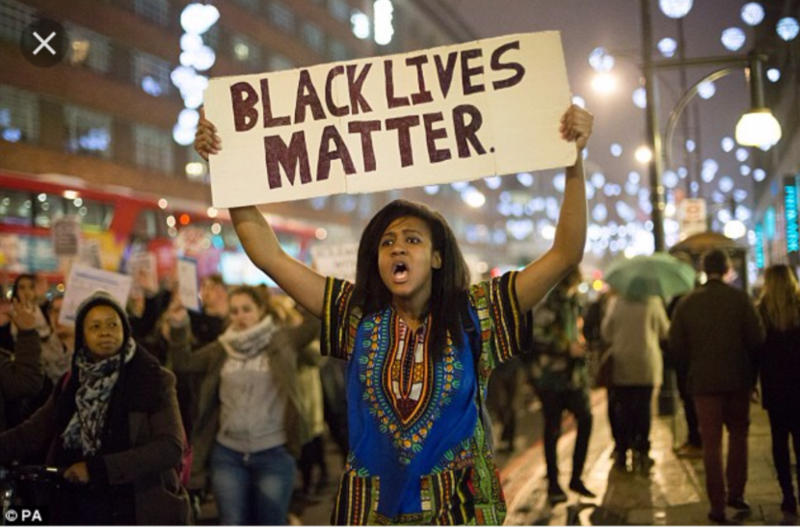 Marching to Zion: My Pilgrimage to Israel #BlackLivesMatterEverywhere! 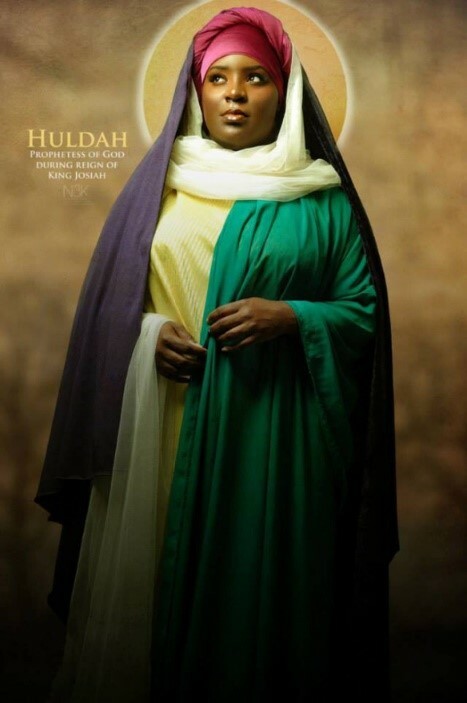 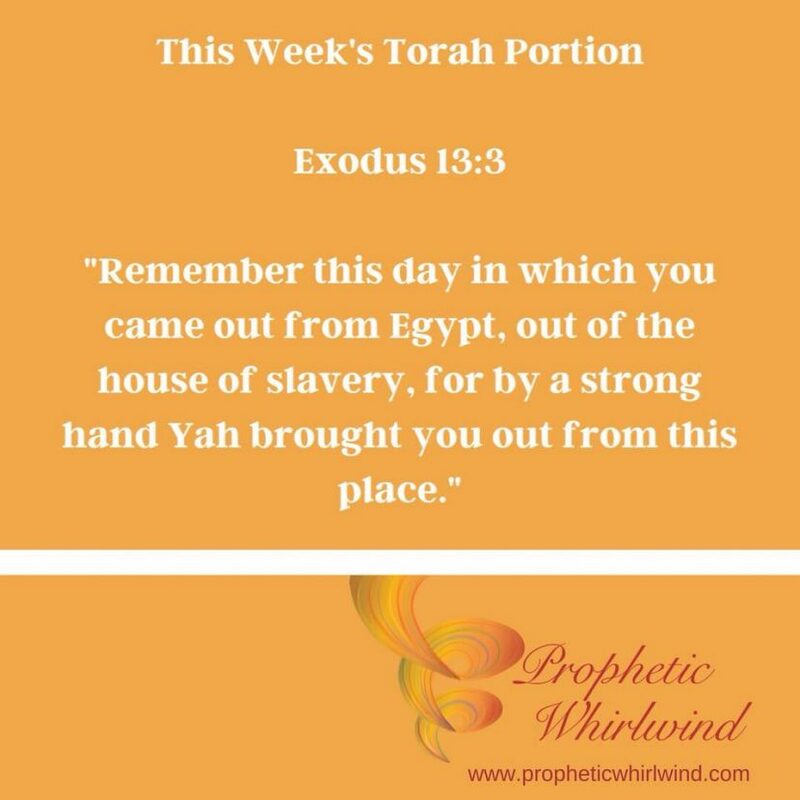 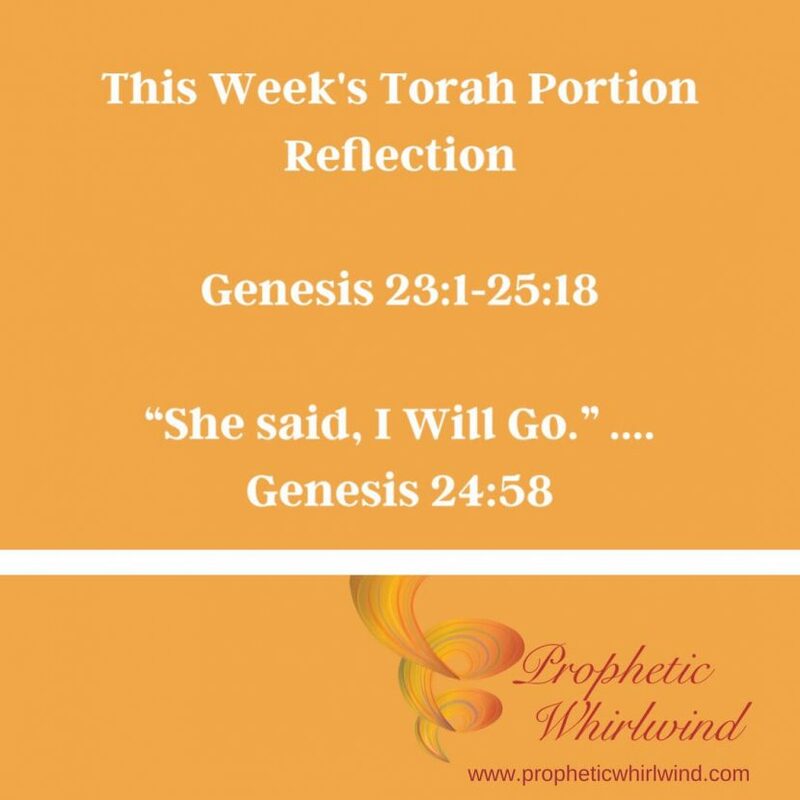 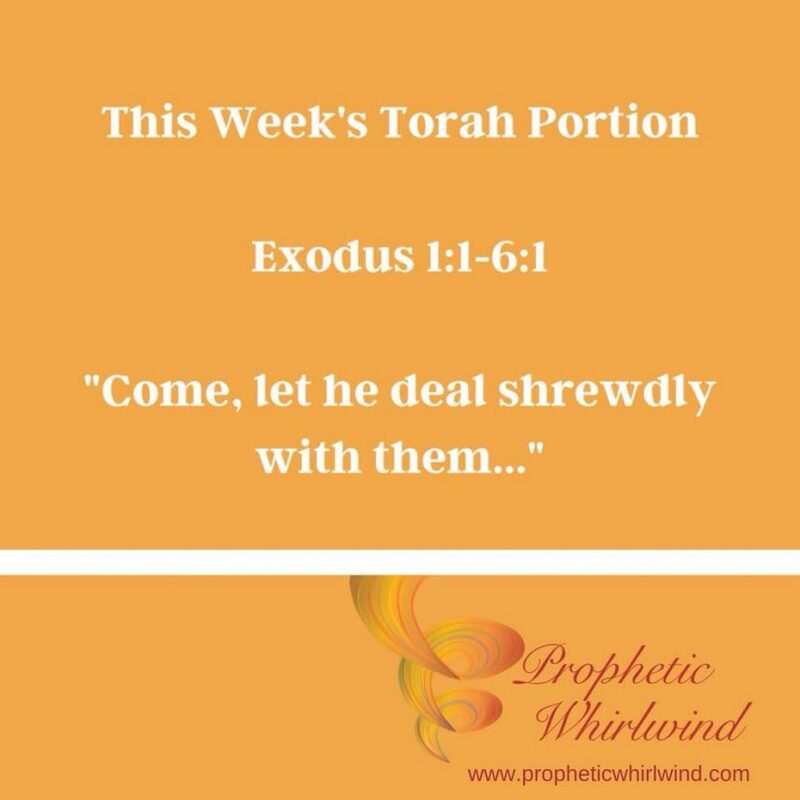 The Prophetess Huldah & The Call to Let Idolatry Go!